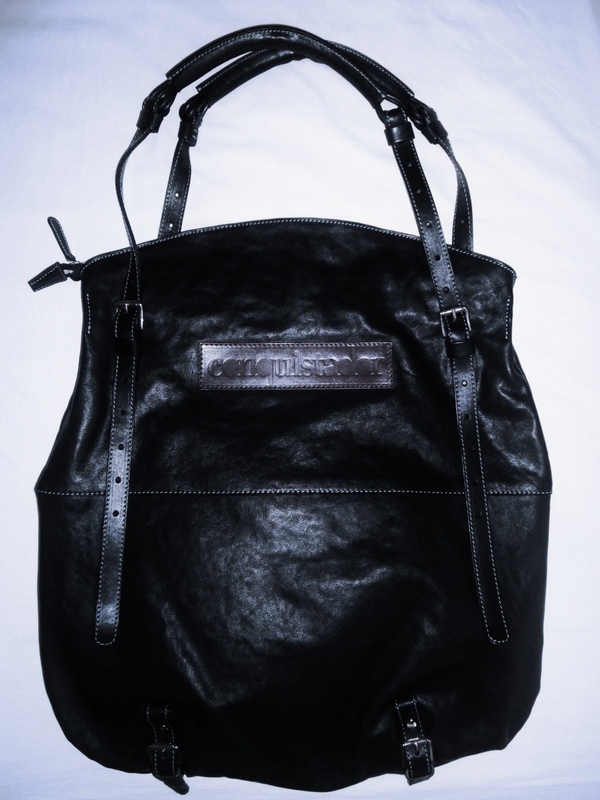 This leather goody is one of my favorite bags out there. 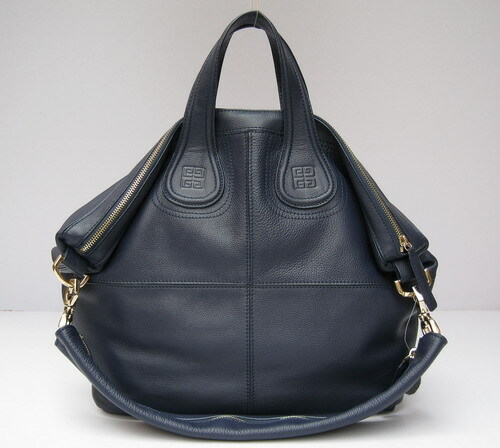 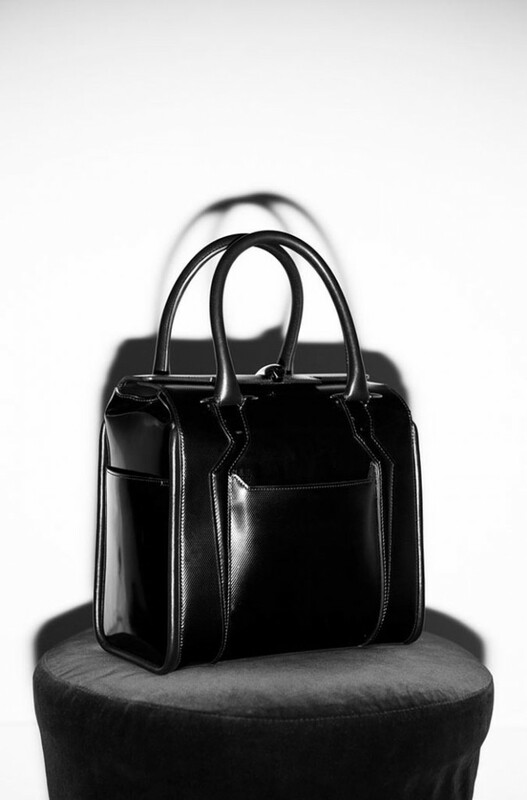 Nicola Formichetti introducd this bag a few weeks ago in Paris Fashion Week and then via twitter. 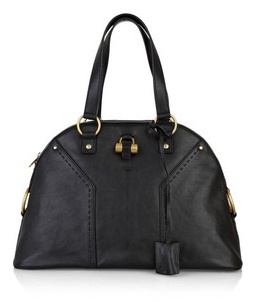 You have to adore!!! 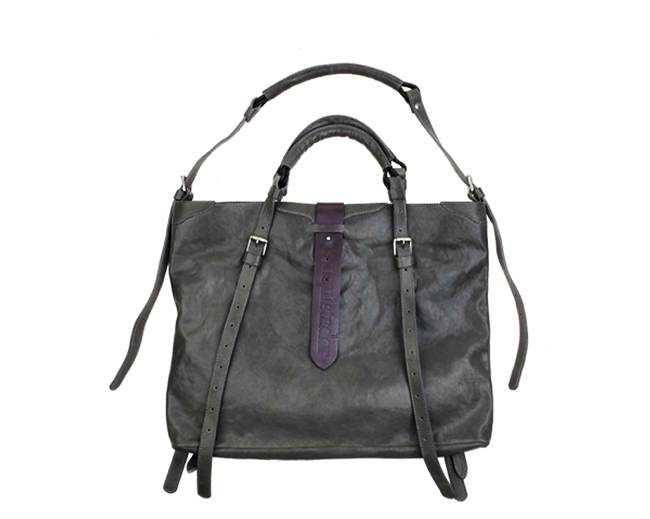 A very well made leather bag , perfect for creating business-like profile with stylish lining and design. 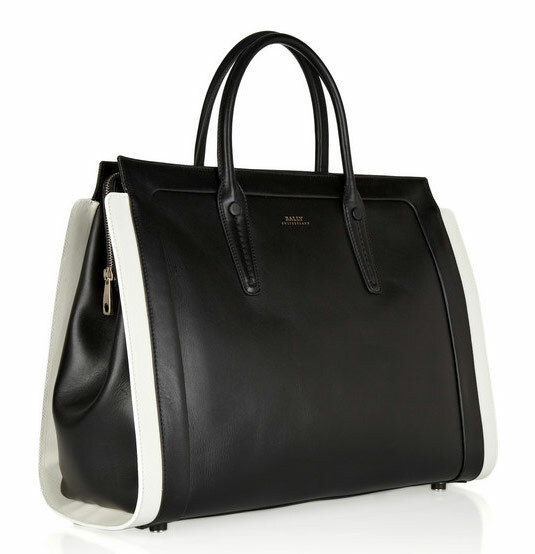 Amazing bag indeed. 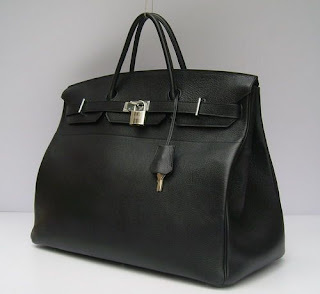 Iconic bag named after Jane Birkin, a bag that stands for wealth and elusiveness due to its CRAZY price ranging from 6000£ to 30.000£ (7358€ to 37.448€ / 9.613$ to 48.065$). First introduced in 1981. 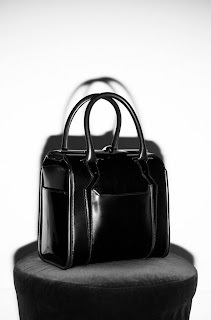 Bally is well known for its leather goods, and we can see why. 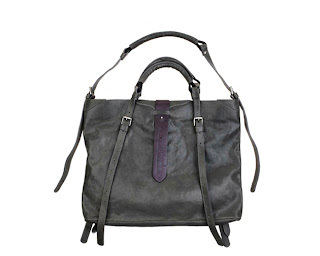 Impecably made bag, simple and classic with a twist. Adore Adore Adore!! 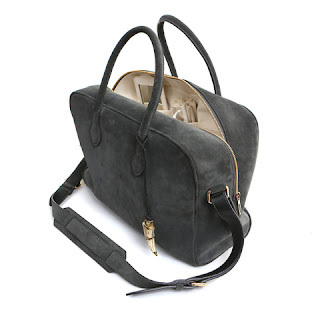 A classic bag that reminds me of Paris and les petites cafes name after the goddess Lana Del Rey. 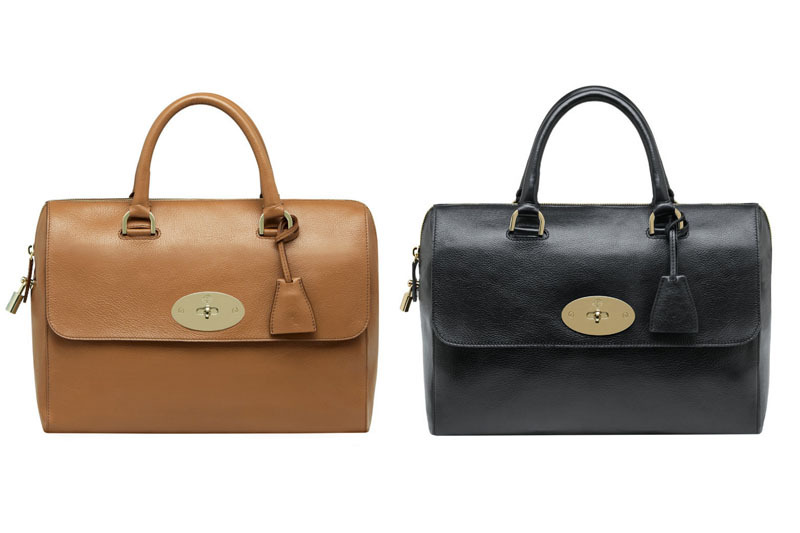 Named after Alexa Chung. Very business like, very stylish and luxurious. 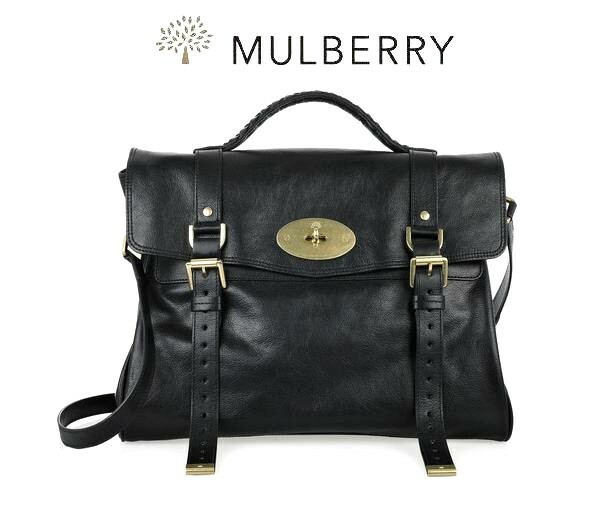 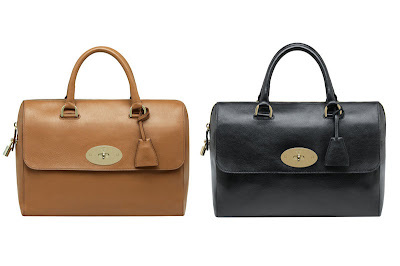 Job well done Mulberry.